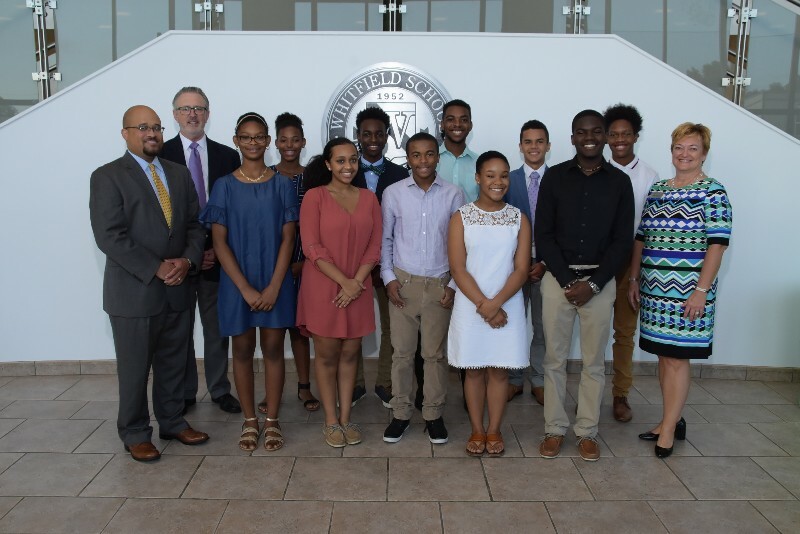 Whitfield’s newest Steward Scholars were announced at a recognition ceremony on August 16, 2018. Congratulations to Jada Griffin, ’24, Elanah Sykes ’24, Gilayah McIntosh ’22, C.J. Bobo ’22 and Amari Christie-Pabon, ‘21. 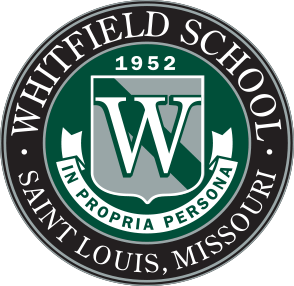 Whitfield’s Steward Scholars Program was established in 2017 through the generosity of the Steward Family Foundation and the United Way of Greater St. Louis. 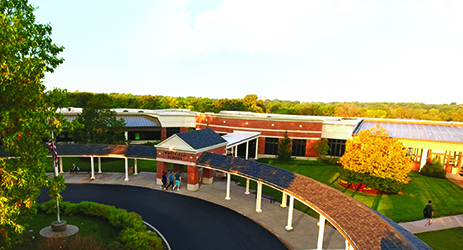 This unique program layers Whitfield’s rigorous curriculum with enrichment, mentorship and significant tuition assistance. These young women and men in grades 7 – 12 are selected for their potential to achieve academic success and to grow into inspirational leaders. In addition to meeting high academic expectations, Steward Scholars develop life skills, relationships and the confidence to pursue their ambitions. During their inaugural year, the Steward Scholars participated in a variety of educational, service and cultural experiences including a capstone trip to Washington D.C.
Additional information regarding the Steward Scholars Program is available on Whitfield’s website: www.whitfieldschool.org/StewardScholars.